Paul: Hello, everybody, and welcome to this special Bank Holiday edition of Games News! For those of you who aren’t from the UK and not familiar with the concept, bank holidays are special days when banks are allowed to close, lift themselves up out of the ground and stride down to the beach, shedding bricks and mortar as they go. Each year, thousands are squashed by buildings stomping their way toward the sea. You might call it madness, but I call it tradition. Anyway, board games, eh? They holiday for no-one. 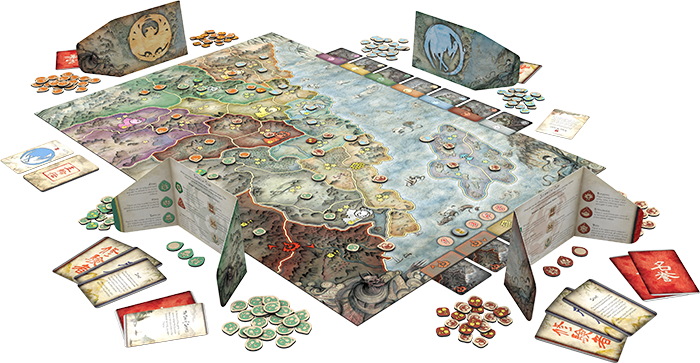 Let’s talk about the sudden explosion of board games from video games publisher Paradox Interactive! 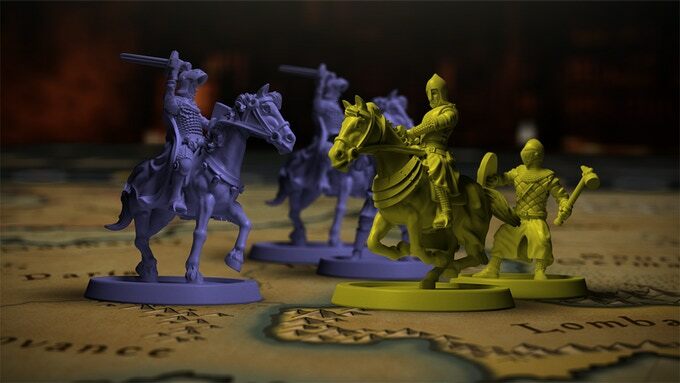 Paradox have a long and storied history of making complex strategy games and, while their portfolio has expanded over the years, they’ve always kept epic games of war, politics and empire management close to their hearts. 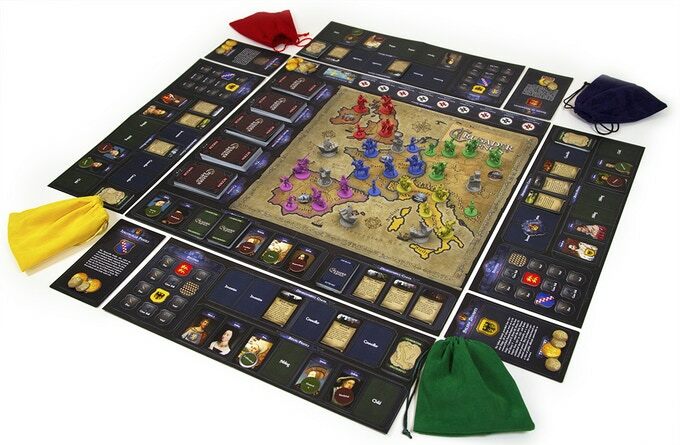 After taking more than a sprinkle of influence from the tabletop world (their Europa Universalis series is based on the board game of the same name), they’ve decided they can do it just as well as anyone else and have teamed up with Tales from the Loop publisher Free League to launch a Kickstarter for the Crusader Kings board game, with the game of medieval strategy and scurrilousness already galloping past its modest goal. But! That’s not all, as they have plans to publish a new Europa Universalis, a game based on their World War II series Hearts of Iron and something to do with their hit city-builder Cities: Skylines (a bit like the last Sim City, except without the mad bugs). It’s an interesting direction to take and one I was pretty sure they’d try sooner or later (in the last few years, Paradox have dipped their toes into book publishing and also bought White Wolf and their World of Darkness license). That said, in my old life as a games journalist, I was pretty good at making predictions and spotting hits before they landed. Someone should pay me for that stuff. So shall we cling onto video games, like Hans Gruber on to John McClane’s watch, for just a moment longer? 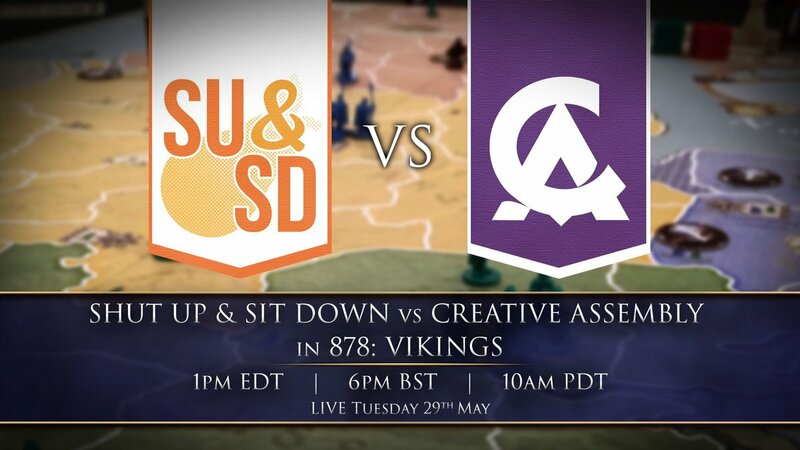 Shut Up & Sit Down megahunks Quintin “Hot Sauce” Smith and Matthew “Juicy” Lees will be visiting strategy developer Creative Assembly tomorrow to stream some board games and show those folks how war is really done. 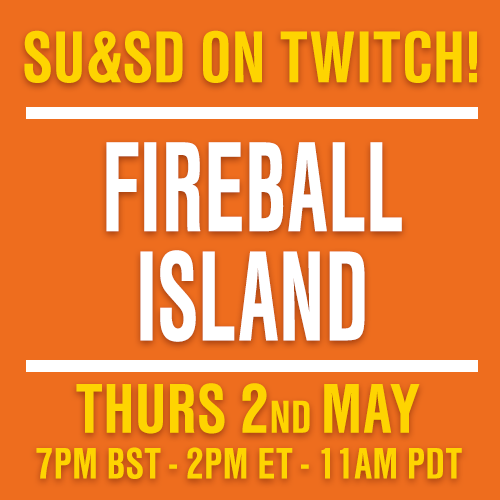 They’ll be playing 878 Vikings at 6PM BST, getting some good streaming practice in before… Oh, I can’t let too much slip yet. Let me just examine my nails in silence. Hey, board games! How about ‘em? 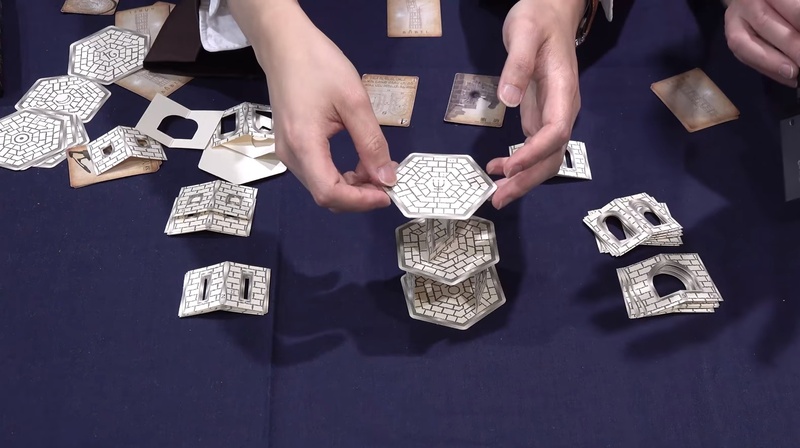 You should absolutely check out BoardGameGeek’s news blog this week, as they’re once again revisiting the Tokyo Game Market, which this year features everything from the village-drawing game Alpenzian to something called Marching of Crabs. 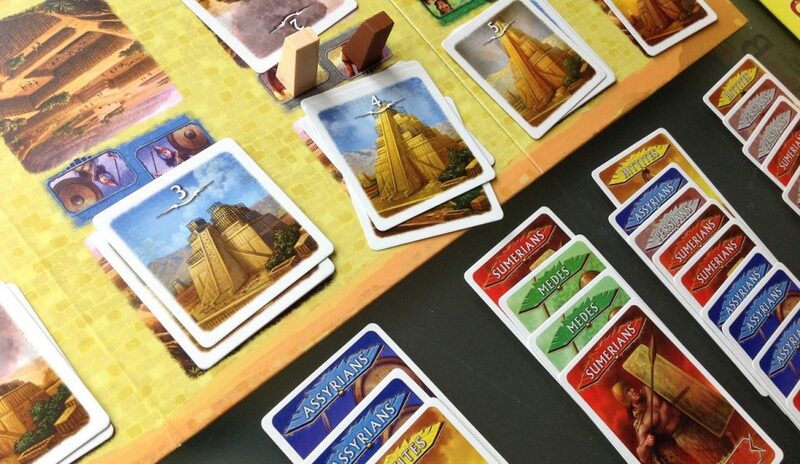 While a lot of card games and small box games seem to dominate, there’s a few larger and heavier titles in there too. 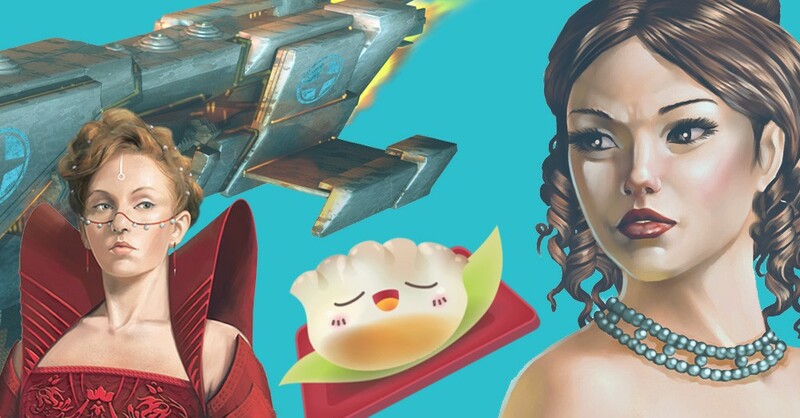 Japan’s tabletop scene is remarkable and we always have to stare at it longingly from afar, with only a rare handful of titles getting distribution in the West. Perhaps we can look forward to a future where this happens more often, and where more of us can enjoy games like Babel, a hidden-role building game where everyone is trying to construct a tower, but saboteur players keep providing less-than-helpful pieces for the next level. Oh, and there’s a game mode where you all have to babble in your own languages. It would be physically, mentally, cosmiscally and ethically impossible for us not to mention that Next Move are advertising a monster version of Azul on their blog right now. Look at what they’re doing, with their cute expansions, flashier components and GIGANTIC REINVENTION. 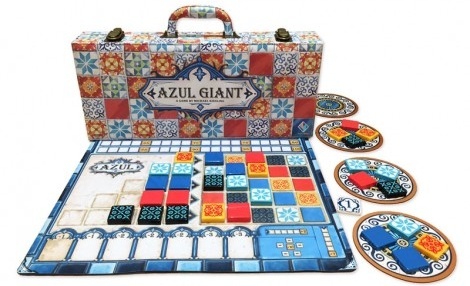 ”Azul’s components have been enlarged by 200% providing players a unique play experience,” they say, and this “unique experience” includes the game having to BE A BRIEFCASE, an object I haven’t seen since the 1980s. In my experience, the only things that come in briefcases are microfilm and sniper rifles. And yes, that’s for sure a briefcase, not a suitcase, don’t try and tell me that’s something you can fit all your possessions in before you go on holiday. Unless all your possessions are Azul. And your holiday is Azul. Ugh, is this such a good idea? Those pieces are so big. Imagine the thud of each one hitting the table, or how your arm snaps off when you try to lift the bag. WHAT ELSE? Aha! Kickstarter is kind to us this week, offering up the interesting double release Dream Askew // Dream Apart, two accessible roleplaying games about “belonging outside belonging,” or telling the story of marginalised people and outsiders. Designer Avery Alder is already celebrated for her work on the influential Monsterhearts and The Quiet Year and these games, twins of a sort, once again shake up roleplaying conventions. One set in the far future, the other in fantasy-history, and both are diceless, co-operative affairs that are very broad in scope. 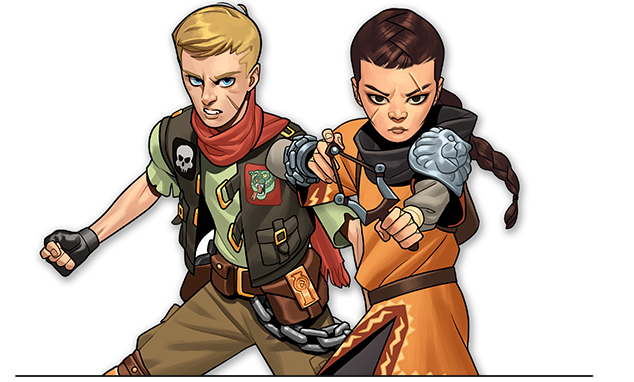 And I guess we just have to mention how strange it is that Warhammer Adventures has been announced. This very kid-friendly, cartoonish collection of stories from the Warhammer 40,000 universe is designed to appeal to “boys and girls aged 8-12 years old,” with “younger protagonists having thrilling adventures and facing off against dangerous enemies.” The idea is to get more younger people interested in Warhammer and, I suppose, make it more accessible, but… wait… did you need Warhammer to be any friendlier or more accessible when you were eight? No-one I know did. First, I like seeing anyone featured in Warhammer (40,000 in particular) who isn’t a white man, so that’s a pleasant change, but also, well, that’s almost what Warhammer is all about anyway: space fascism. It’s a future of eugenics, militarism and religious intolerance. It has murderous white guys with huge guns waving banners with eagles on them. Is a more accessible, cartoonish route into Warhammer either necessary or even appropriate? Okay, so, there’s a far more rounded and coherent discussion of this than I can provide courtesy of this Twitter thread from game developer Ben Scerri, while this Twitter parody is a good reminder that bridging Warhammer’s tone is, uh, at the very least a difficult and tonally bizarre thing to do. I have to admit to just being left a bit baffled and with just one question: Does everyone know that Warhammer is satire? I ask because I didn’t. It never really occurred to me. I was about twenty-three when someone else pointed that out to me and, believe me, I was Warhammering since the age of about… nine? I can’t say I ever idolised its vision of the far future or wanted to live there, but I also did not think about it that way at all for almost fifteen years. Did you?